Cats Only Veterinary Hospital welcomes you to our website! Cats Only Veterinary Hospital in Fayetteville, NY is a nearly full service feline veterinary hospital. 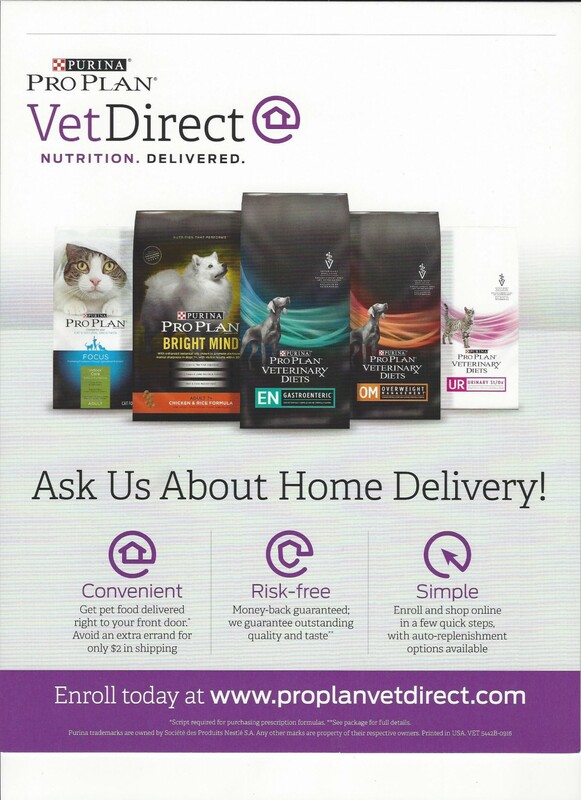 It is our commitment to provide quality veterinary care throughout the life of your cat. Our services and facilities are designed to assist in routine preventive care for young, healthy cats; early detection and treatment of disease as your cat ages; and complete medical and surgical care as necessary during his or her lifetime. Our goal is to practice the highest quality medicine and surgery with compassion and an emphasis on client education. Our entire healthcare team is committed to providing personal attention to the unique concerns of each individual cat owner. Our staff understands the special role your cat plays in your family and are dedicated to becoming your partner in your cat's health care. We treat your cat as we would our own. Thank you for taking the time to read about our veterinary practice and the services we offer! We welcome your comments and suggestions. Please contact us at (315)637-1134 for all your cat's health care needs. KEEP THE BAT!!! Call the Health Dept or bring it to us to send for testing. PLEASE UPDATE ALL PETS' RABIES VACCINATIONS!!! EVEN THE INDOOR CATS!! Are you looking for a new friend? 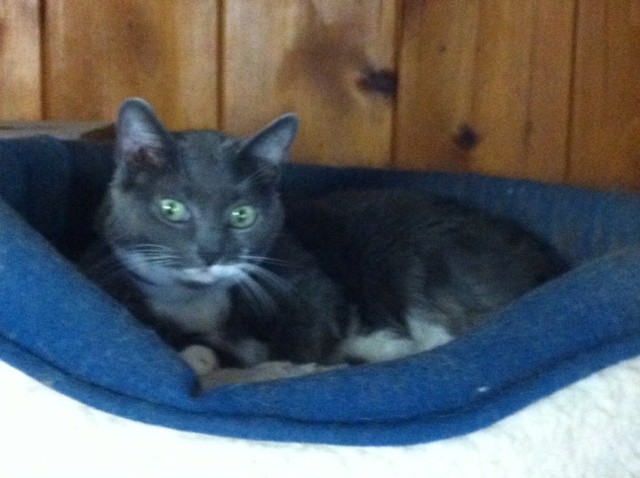 Or maybe you can give a home to a special needs cat (temporarily or permanently)? Check out these feline friends that need a new home: Kitty Corner of CNY or any of the other local shelters.